We are just a couple of days away from Batman returning to the big screen in Batman v Superman: Dawn Of Justice. We take a look back at where it all began for the Caped Crusader with an issue that is familiar to fans world wide. 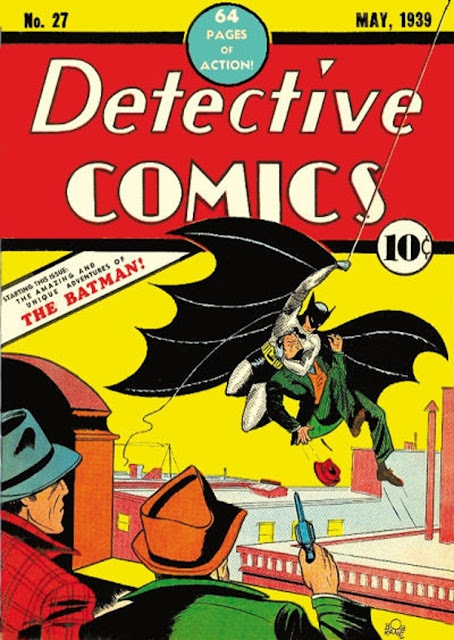 Batman first appeared in Detective Comics #27 and the world has been thrilled by his adventures ever since! From comics, to movie serials, to television, to movies and cartoons, Batman is as much a part of our culture as the flags of our countries are!